Subtypes of inflammatory bowel disease are Crohn’s disease and ulcerative colitis. Around five million people worldwide, and more than 75,000 in Australia, live with the condition. 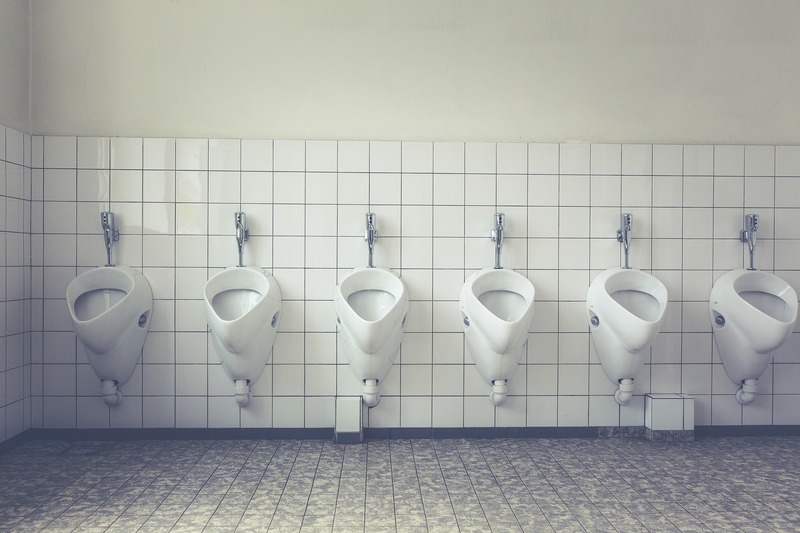 This is contrary to inflammatory bowel disease (IBD), a condition where the immune system reacts in an exaggerated manner to normal gut bacteria. Inflammatory bowel disease is associated with bleeding, diarrhoea, weight loss and anaemia (iron deficiency) and can be a cause of death. It’s called an organic bowel disease because we can see clear pathological changes caused by inflammation to the bowel lining. Ever ‘gone with your gut’ when making a decision? 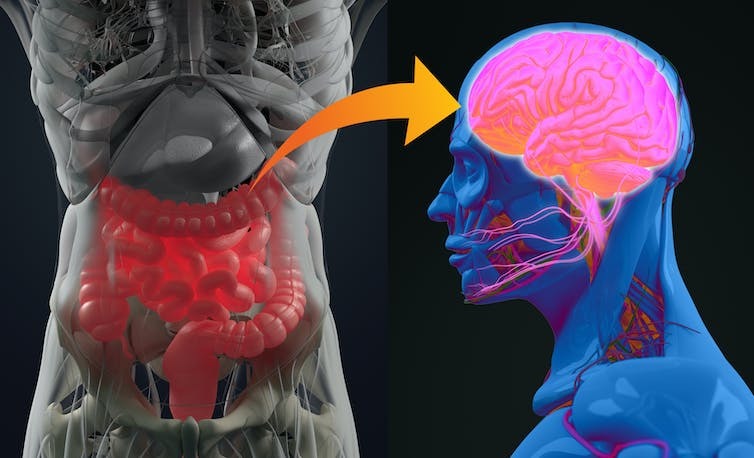 You’re probably receiving signals from your gastrointestinal tract, which communicates directly with your brain. Our recent study combined data from 14 trials and 1,196 participants to examine the effects of talk therapy for inflammatory bowel disease. 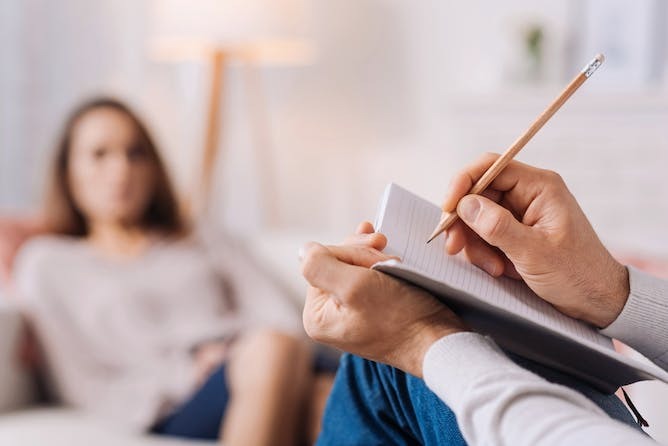 We showed that talk therapy – particularly cognitive behavioural therapy (CBT), which is focused on teaching people to identify and modify unhelpful thinking styles and problematic behaviours – might have short-term beneficial effects on depression and quality of life in people with inflammatory bowel disease. Studies show talk therapy improves the symptoms of irritable bowel syndrome. both talk therapy and antidepressants improve bowel symptoms in the disorder. A recent update to this meta-analysis, including 48 trials, further confirmed this result.